Jaguar Land Rover North America is recalling 8,211 model year 2018 Range Rover Evoques, Velars, and Land Rover Discover Sport vehicles equipped with a 2.0L gasoline engine. The fuel rail end caps may leak, possibly resulting in fuel vapor or liquid fuel leaking into the engine bay. Land Rover will notify owners, and dealers will replace the fuel rail, free of charge. The recall is expected to begin March 23, 2018. Owners may contact Land Rover customer service at 1-800-637-6837. 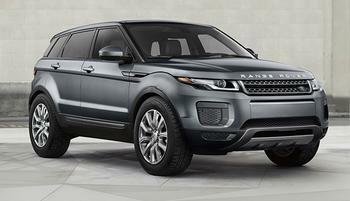 Land Rover's number for this recall is N138.